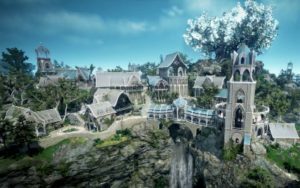 Completing quest lines in BDO can take a long time. 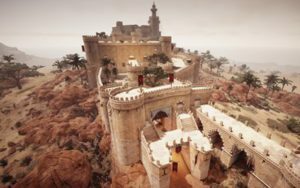 We Provide professional Black Desert Questing Service for Your needs. If you have any questions – ask support (bottom right corner chat) or add us on discord/skype. We are professionals - our team have been in MMO boosting for years. We started in World of Warcraft and expanded in other online games. 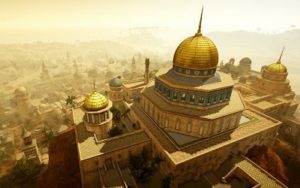 We always track latest news and tendencies to provide best possible questing boost in Black Desert Online. 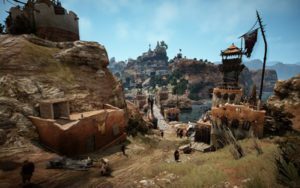 Great prices - we closely monitor Black Desert quest boost market to provide lowest possible prices for our clients. 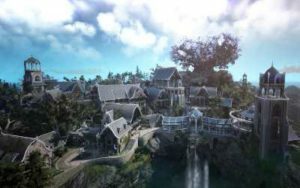 Streaming- we can stream progress of BDO quest boost on Twitch and Youtube. Just ask for it when buying. Unlike other stores we dont' charge extra $ for streaming, it's free.